Bolton Valley has really good snow. 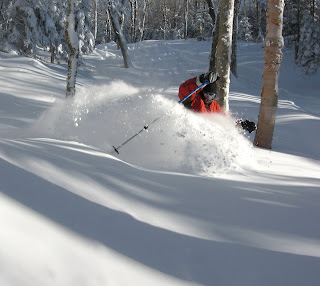 Best in VT from “The Blizzard” and they have been killing it all season. Here the lodging deals. Get There - easy drive from Boston. Three hours on decent roads, speeding. Nidght skiing is a check. Cool - wish you were there, check plus. Obviously the skiing is getting better.